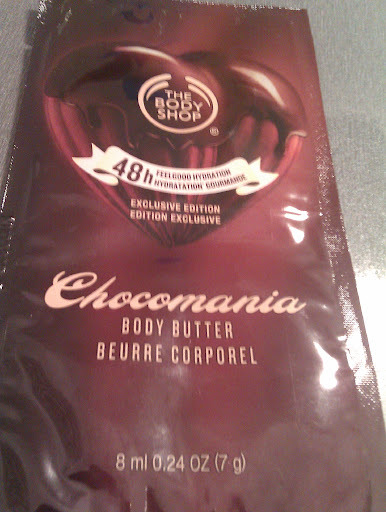 Do you remember the post about Chocomania, the new line by The Body Shop (click!)? Well, last week I had the chance to win on a twitter giveaway and The Body Shop Greece sent me a sample of the Chocomania Body Butter. I got a sample of 8ml, small quantity but enough to let me understand if the product works for me. The body butter left my skin moisturized, very soft and smooth. It is ideal for dry skin and perfect for those very cold days that your skin needs much more protection. As for the scent, I didn’t smell like Chocolate to me. 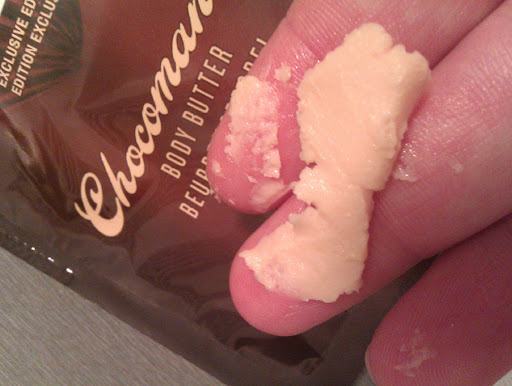 It reminded me of Shea Butter but not chocolate at all. 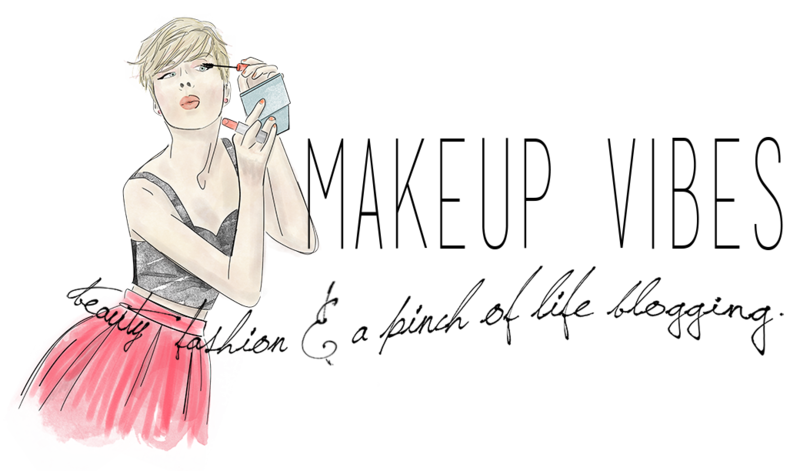 Maybe it was me, because other beauty bloggers, like Natalie, do not agree with me. I read comments and reviews of bloggers who insist that the soaps and the lip butter smell much more like chocolate. I haven’t tried them yet, so I can’t tell you for sure. Concluding, I liked the product a lot, even if it doesn’t smell like choco to me. I would like to try the Shower Cream and the heart-shaped soaps as well. I will let you know when I’ll get them! Have you tried the Chocomania products yet? Do they smell like chocolate to you? Για τα σαπουνάκια αρχικά το είδα απο εσένα και μετά απο άλλες κοπέλες. Γι'αυτό και το έγραψα! εμένα δε μου άρεσε η μυρωδιά της συλλογής γενικά αλλά τα σαπουνάκια ήταν super cute και μυρίζουν πολύ καλύτερα. To me it smells a tiny bit like chocolate, but it's definitely not close to the real thing. Excellent moisturizer though! Δυστυχώς δεν μου αρέσει καθόλου η μυρωδιά …Θα προτιμούσα να έπαιρνα κάποιο με καλύτερη μυρωδιά άλλο μιας και ξέρω ότι η ποιότητα είναι πολύ καλή ! !